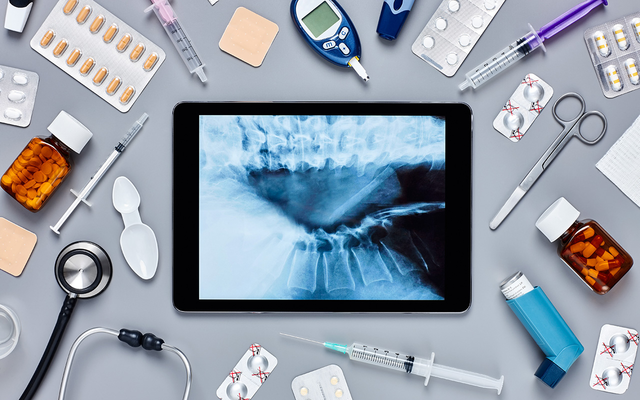 How our electronic quality management system can be used to meet the strict requirements of ISO 13485 and bring a new medical device to market. 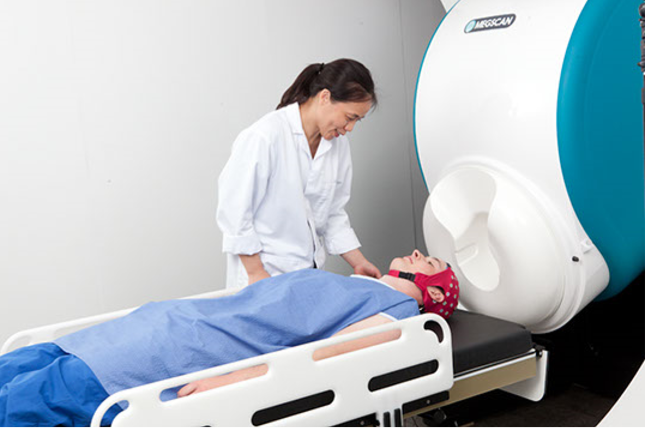 York Instruments designs and manufactures groundbreaking magnetoencephalographic (MEG) brain scanning equipment. MEG is entirely non-invasive, using sensors to precisely localise and diagnose biomagnetic brain function. To support their software teams, it was vital that the new solution was Linux-compatible: York Instruments replaced their paper legacy systems with Qualsys’s document and issue management modules, creating a secure electronic document repository and adding layers of control and automation into the design and development process. It's thanks to EQMS that we were able to demonstrate our controls, our documentation, our process flows. It's all held within EQMS and the ISO 13485 auditor liked that. 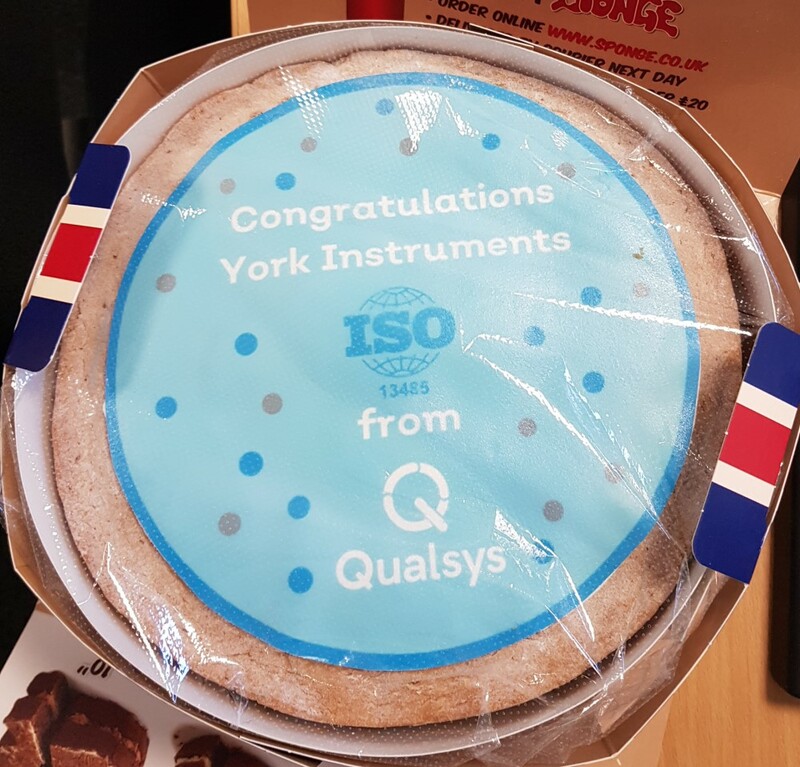 Qualsys customer and medical device manufacturer York Instruments have achieved certification against the requirements of ISO 13485:2016, demonstrating successful implementation and operation of a documented medical device quality management system.